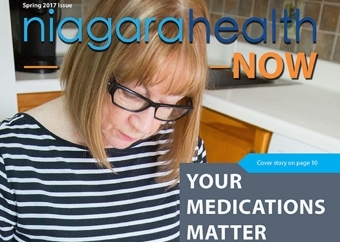 Welcome to the latest edition of Niagara Health Now. The stories in this issue cover our four Areas of Focus -- Extraordinary Teams, Extraordinary Care, Extraordinary Future and Extraordinary Innovation. You’ll read about how our innovation efforts, including our new Patient Satisfaction Survey, are enhancing experiences for our patients, their families and our teams. You’ll hear from a patient about how our new Integrated Comprehensive Care program has made a significant difference in her life. The program provides discharged patients with access to healthcare services to help manage their chronic conditions at home. You will also read about how a Niagara Health nurse designed a symbol to help comfort our palliative patients and their families. It’s a wonderful example of our caring teams. 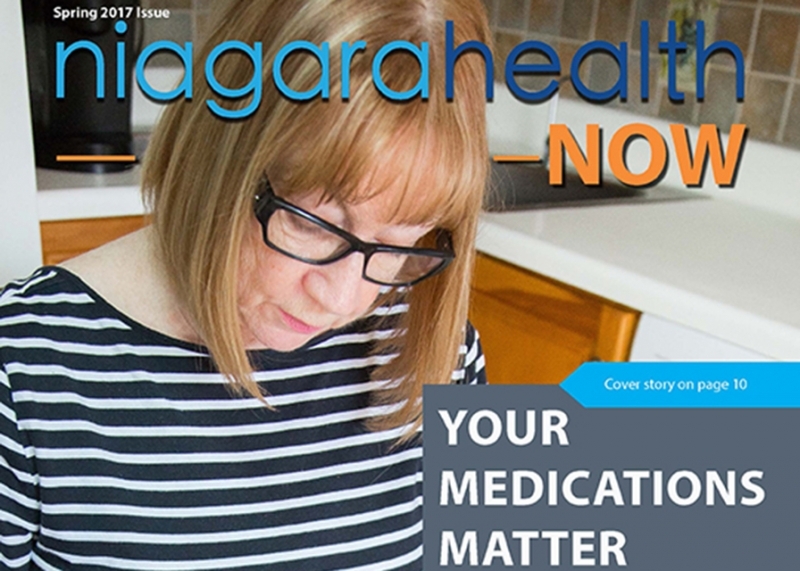 And there’s so much more highlighting the extraordinary work of our teams who are helping us achieve our vision of a Healthier Niagara.